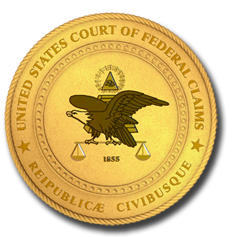 The United States Court of Federal Claims and the United States Court of Federal Claims Bar Association hosted their first-ever national webcast on June 19, 2013. The subject was "Meet the Office of Special Masters," featuring introductions of the court's two newest special masters as well as the court's special masters answering questions from the bar. Thank you for your interest in the Court of Federal Claims and the Office of Special Masters. Please click here for information about this event.